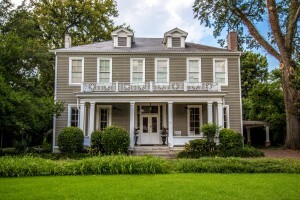 In the heart of the Mississippi Delta, the beautiful bed and breakfast known as The Clark House Inn offers a unique place to stay for a more relaxed atmosphere than traditional hotel accommodations. Located in the residential neighborhood of Clarksdale’s Historic District, guests can make themselves at home just blocks from all of Clarksdale’s most popular spots. Museums, restaurants, art galleries, music venues and more are all within walking distance of the inn. 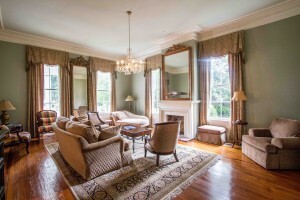 The Clark House Inn is only 75 miles from Memphis and 60 miles from Oxford and the University of Mississippi. Whether you are traveling The Blues Trail, in town on business, stopping in for one night, or sticking around for an extended stay, The Clark House Inn is the perfect place for you to make yourself at home. © The Clark House. All Rights Reserved.